Daily grass growth rates have fallen to 52kg of DM/ha/day, according to Dr Michael O’Donovan of Teagasc. 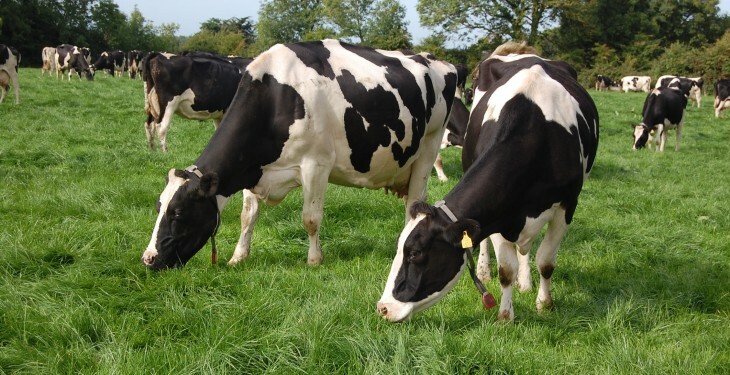 “Demand levels for dairy cows are in the region of 65kg/ha/day. No doubt the weather will improve and with it grass growth rates. But the reality is that grass reserves are diminishing on farms at the present time,” he said. O’Donovan confirmed that farmers should not attempt making silage while the present wet conditions persist. 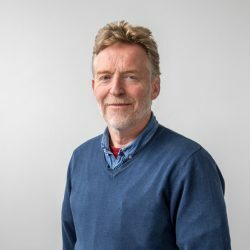 He said that it will take at least two days for land to dry out, after the current wet spell has ended, before any form of silage making operation could be contemplated. “The good weather during the first weeks of April helped boost growth rates at that time. But grass growing conditions have deteriorated significantly over the past 10 days. O Donovan acknowledged that a lot of mediocre first cut silage was made in Ireland last year. “Grass should be conserved when dry and at the appropriate stage of growth,” he said. O’Donovan also recognises the potential value of farmers having fresh grass samples tested for nitrate levels prior to ensiling. High nitrogen application or late application makes ensiling more difficult. High levels of nitrates in silage can be harmful to animal health. 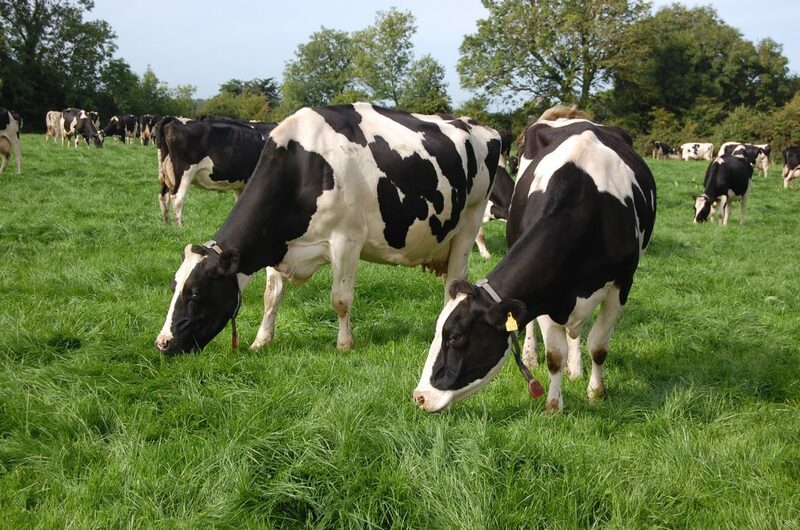 “Most Teagasc offices provide a grass testing service,” he said.